It was a moment of blind panic, then extreme pleasure as we dropped toward the horizon. 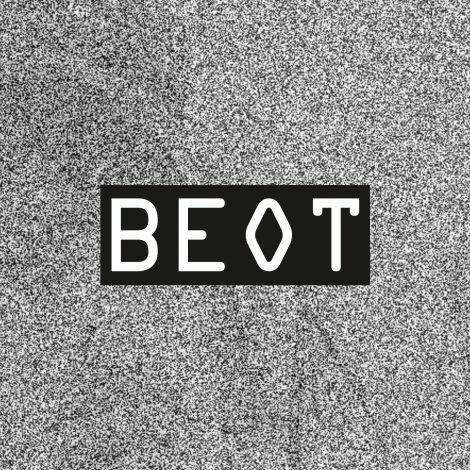 Beot is the moniker derived from Belgian riot – like the name says – a Belgian based producer. Beot grew up in a musical family. A great aunt was a professional viol virtuoso, his grandpa had a band. 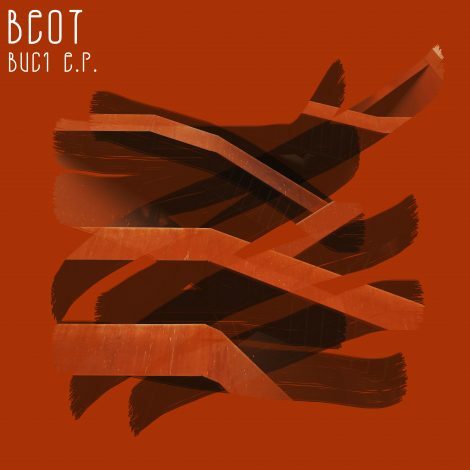 Its also by him that Beot was introduced to the magical world of vinyl although it was a different style which was mainly Jazz. Studying for school when young teenager happened in his grandpa’s music room which was full of musical equipment, amplifiers, guitars and music books. The seeds for the love of music were planted. 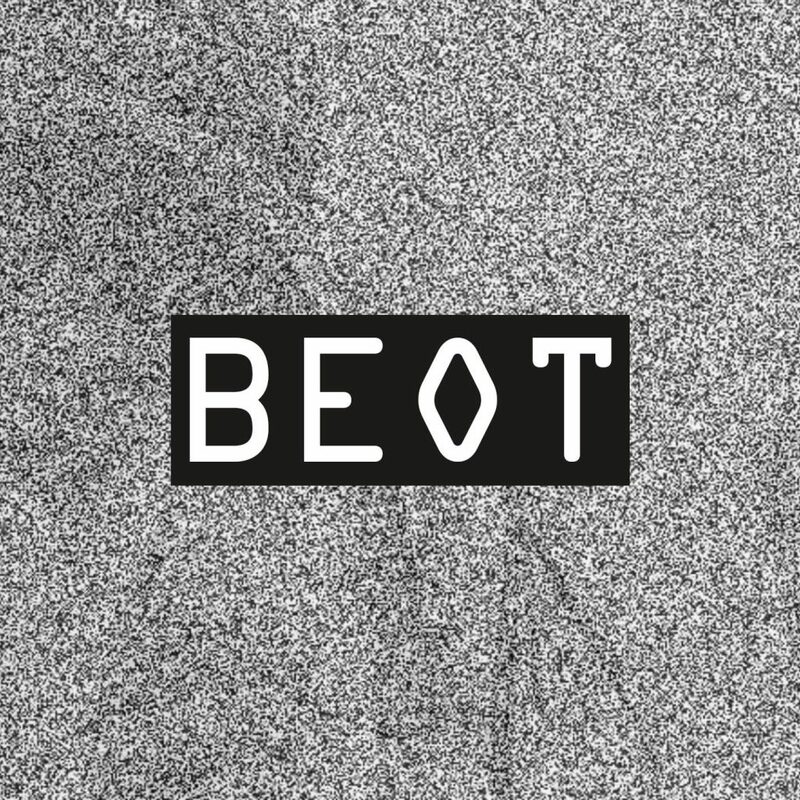 Like with many things in life also Beot’s music style evolved over time. Influenced as teenager by friends many music genres came by. To name a few : Sepulture, Nirvana, Beastie Boys, Orbital, The prodigy and many other music. The big shift however came in 1996 when Daft Punk’s iconic album Homework woke up the dance scene. After listening to all this stuff Beot “the drifter” found his spiritual home in techno but his taste stays diverse. His long-standing relationship with all this music and especially electronic music pushed him to undertake something with all this. It thus follows DJ’ing became a big part of his life what resulted in organizing parties in the local area with a friend. Also regularly delivering dj-sets in a small local pub made him develop the wonderful understanding on how to adapt to certain circumstances. This competence means diverse sets accustomed to the size of the place & the amount of people. Over time all this work resulted in a massive quality vinyl collection. And still growing. Nowadays producing, DJing & organizing events is the goal for the future. More things are coming up on the horizon.